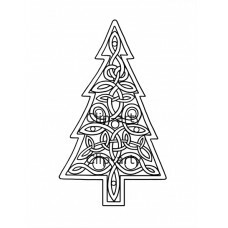 Celtic - Christmas Tree 1 - Drawing. 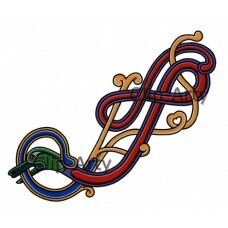 This original Celtic Christmas themed design&nb..
Celtic - Bird Curl 1- Coloured. 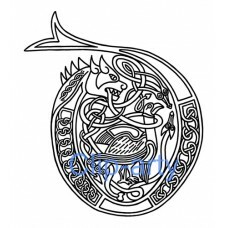 This original Celtic design with a bird theme can be used as a..
Celtic Angel Design. 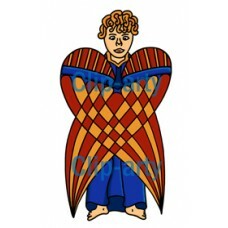 This original Celtic design of an Angel can be used as a way of..
Celtic Capital A - (Version 3). 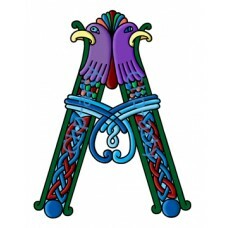 This is one of our original illuminated Celtic Capital letters..
Celtic Capital A - Drawing. 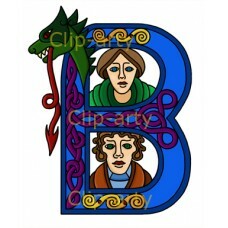 This original illuminated Celtic Capital letter is one of a range ..
Celtic Capital B - (Version 4). 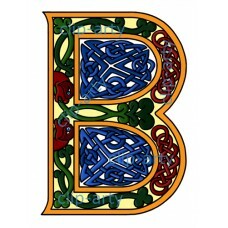 This is one of our original illuminated Celtic Capital le..
Celtic Capital B - (Version 3). 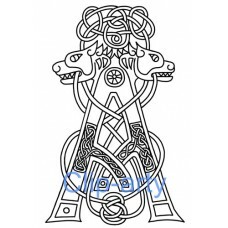 This is one of our original illuminated Celtic Capital le..
Celtic Capital B - Drawing. 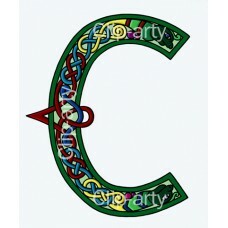 This original illuminated Celtic Capital letter is one of a r..
Celtic Capital C - (Version 3). This is one of our illuminated Celtic Capital letters. I..
Celtic Capital C - Drawing. 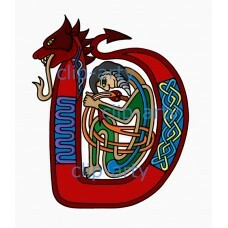 This original illuminated Celtic Capital letter is one of a r..
Celtic Capital D - (Version 3). 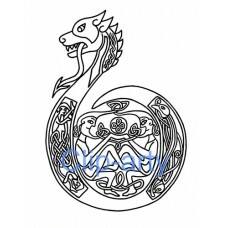 This is one of our original illuminated Celtic Capital le..
Celtic Capital D - Drawing. 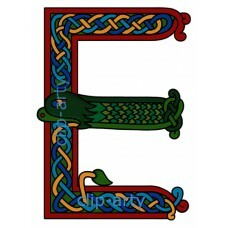 This original illuminated Celtic Capital letter is one of a r..
Celtic Capital E - (Version 3). 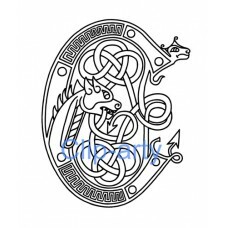 This is one of our original illuminated Celtic Capital le..
Celtic Capital E - Drawing. 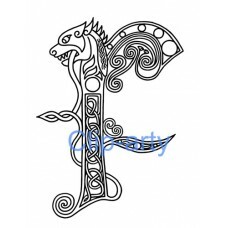 This original illuminated Celtic Capital letter is one of a r..
Celtic Capital F - Drawing. 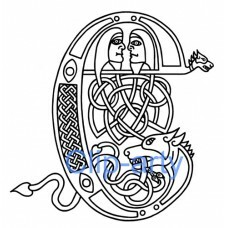 This original illuminated Celtic Capital letter is one of a r..